A couple of months ago I was in need of a new intense hand cream. I didn't want anything light, I was looking for something thick and nourishing. When browsing Waitrose I came across this beauty from Burt's Bees. If you have been a reader for a while you will know that while being treated for acne I swore by the Burt's Bees lip balms to prevent my chapped lips, but other than those I hadn't actually tried any of the brand's other products so i was excited to give this a try. 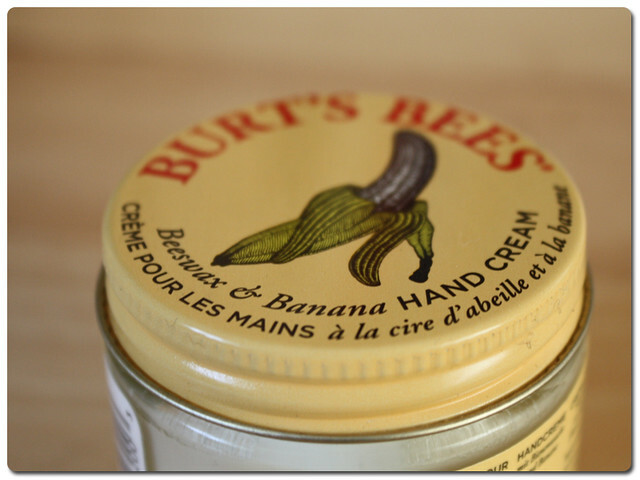 The Beeswax and Banana hand cream is an incredibly thick, nourishing cream which is honestly a bit more like a paste. In the jar it feels fairly solid and there isn't much whip to the consistency. However, despite its heavy begininngs It only takes a pea sized amount for my hands to be completely nourished after being wind chapped and dry. The product is mainly made from sweet almond oil and when warmed between the hands it melts to a slightly oily, balm like consistency. It takes a little while to sink in, but not so that you can't function. I am typing away without worrying too much about smudging my keyboard with this cream applied. The beeswax ingredient provides a protective balm which prevents your skin from becoming further ravaged by the elements while the oils get to work with nourishing. When looking for an intensive treatment I want a bit of a protective layer to my hand cream, if it sinks in too quickly I tend to think it isn't rich enough to do the job! A pot of 57g is £9.99 from John Lewis (not currently on the Waitrose website) which when I first purchased it I thought a little expensive but this jar will last me a lot longer than I had first anticipated, this image above is after about 3 months of regular use and it isn't even below the thread on the jar so it is actually a better deal than buying a squeeze tube of my old hand cream. 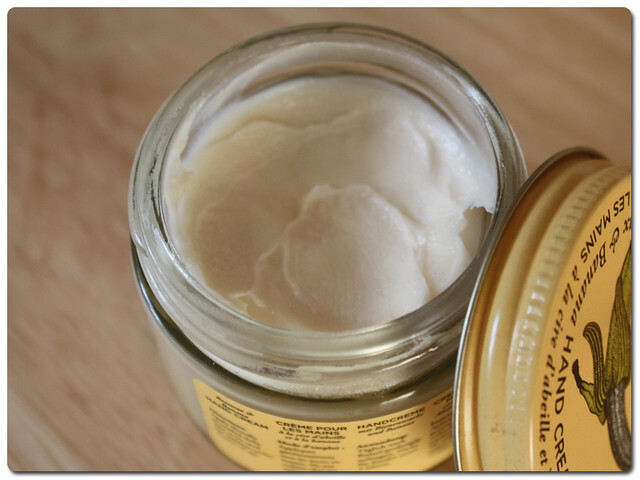 Have you ever tried Burt's Bees skin products? 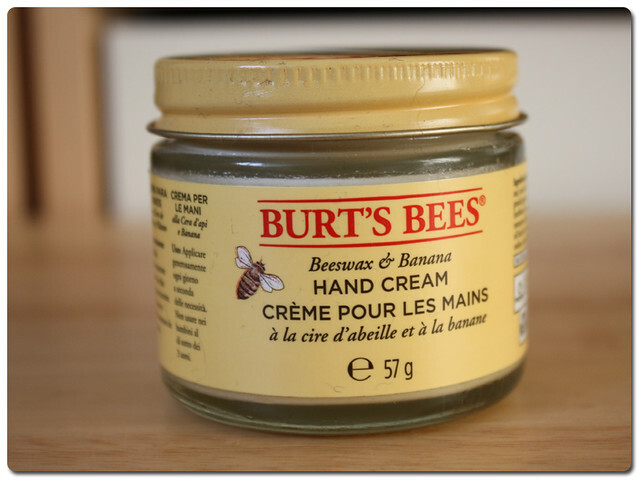 What is your favourite hand cream at the moment?